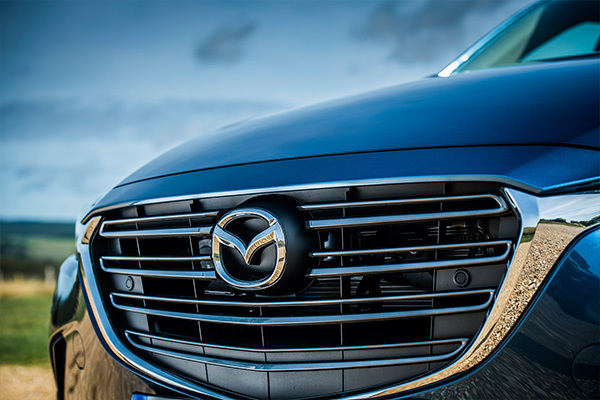 Mazda UK has grown at twice the rate of the industry so far this year with sales up 21 per cent in the first nine months of the year, well ahead of the industry which has seen sales increase by 9.1 per cent. In the key month of September sales were up 12.2 per cent to just over 8,000 cars in a market up 5.6 per cent, according to figures from the Society of Motor Manufacturers and Traders. 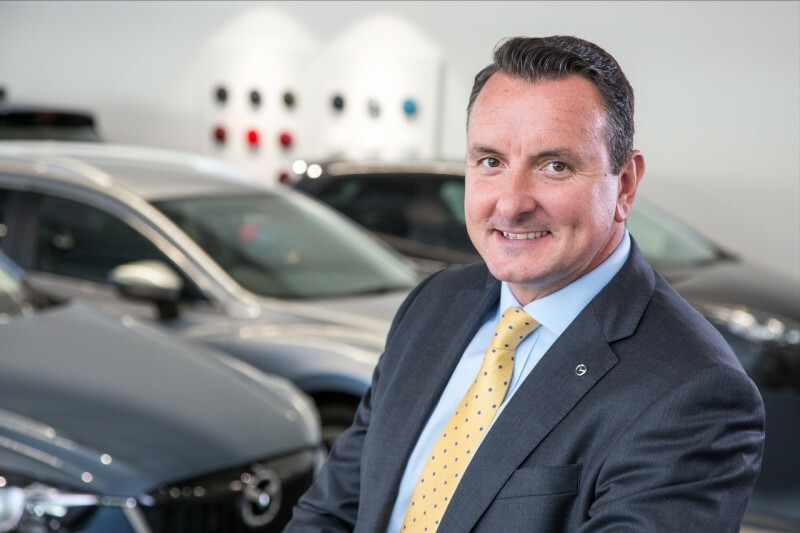 This has taken Mazda’s sales in the first nine months of the year to more than 31,400 units and puts the company on track for its third successive year of 20 per cent growth, said Mazda UK Sales Director Peter Allibon. 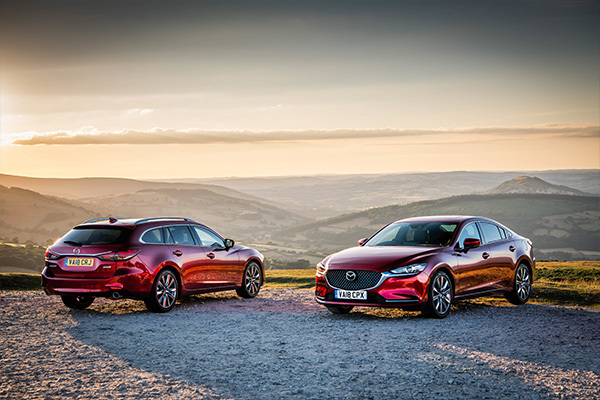 Retail sales for the year-to-date have grown by 19 per cent to 21,278 led by Mazda’s range of award-winning SKYACTIV models including all-new Mazda3 – launched at the beginning of the year – Mazda6 and Mazda CX-5. All-new Mazda3 was the brand’s best-seller in September with sales of 2,146, beating the ever-popular Mazda2 and will be the company’s best-seller for the year, predicts Allibon. This strong showing has taken Mazda3 sales to 7,428, up 59 per cent on the same period last year. Mazda6 sales have grown by 40 per cent in that time to 6,742 boosted by strong demand in the retail sector. “What is really pleasing is that Mazda6 retail sales are up 63 per cent after we saw an opportunity to tackle a sector traditionally dominated by premium German brands,” said Allibon. Perhaps the most remarkable performance has come from the Mazda CX-5, launched in April 2012 and still seeing demand outstrip supply with sales up 36 per cent at 6,143 to the end of September. It is also the sixth most searched for car on the What Car? website despite not being advertised since its initial launch. “Our stronger range gives us a more equal balance of sales with a fairly even split across our four main models,” said Allibon. “It means we are going into the last quarter of the year in a good place with strong demand and dealer profitability improving,” he said. 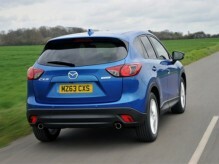 Related tags: All-New Mazda3, dealer profitability, Mazda CX-5, Mazda UK, Mazda2, Mazda6, Peter Allibon, Sales, SKYACTIV, What Car?